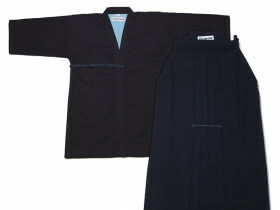 Privacy Notice - Privacy Notice - kendo-sport - Der kompetente Kendo-On­line­shop. 1.2 The controller in charge for data processing on this website within the meaning of the General Data Protection Regulation (GDPR) is Hannah Cho-Heinze, kendo-sport, Steinbücheler Weg 80, 51061 Köln, Deutschland, Tel. : 02212974156, E-Mail: info@kendo-sport.de. The controller in charge of the processing of personal data is the natural or legal person who alone or jointly with others determines the purposes and means of the processing of personal data.